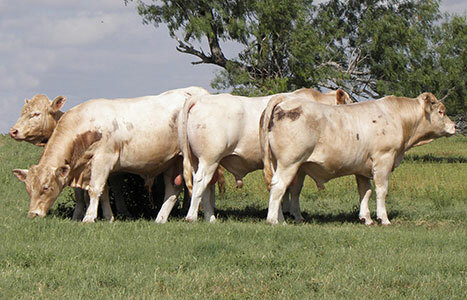 We Currently have Registered Weaning, Yearling, and 1st Calf Heifers Available by Private Treaty. At the ranch in Raymondville, Texas. 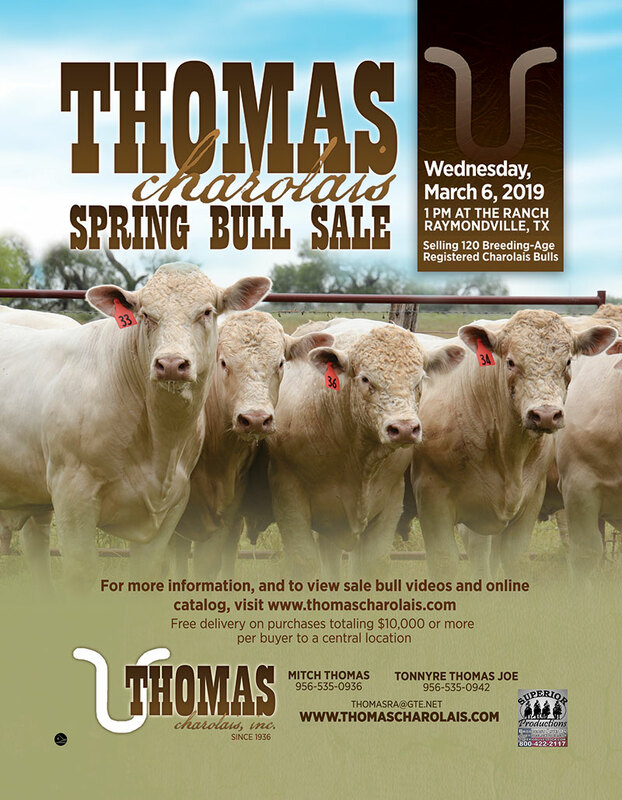 Please call Mitch at 956-535-0936 for more details about the selection. 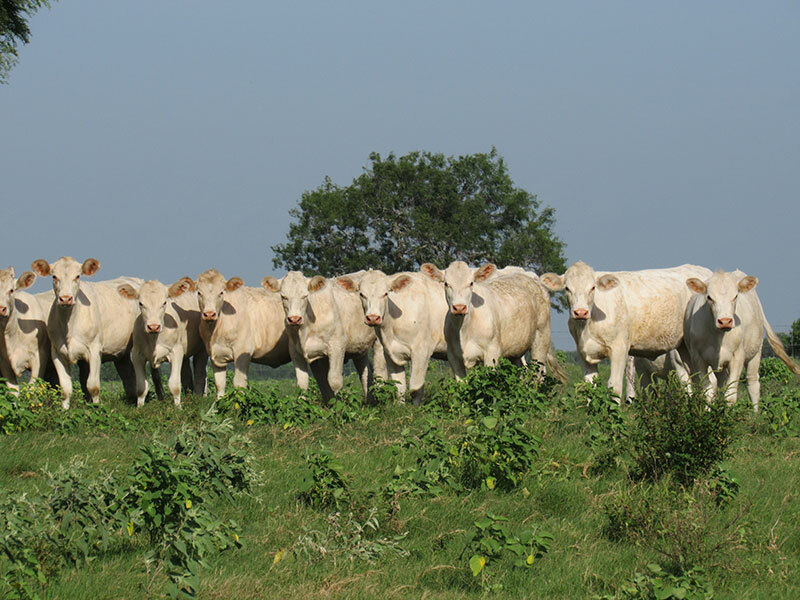 Also available bred heifers, cows and pairs year round! THANK YOU TO ALL BUYERS AND BIDDERS IN OUR PAST SALES. We appreciate the support of everyone involved. Below are some of our past sale catalogs for you to enjoy. Please let us know if we can help with any questions. In our Sale Catalog above, you will see photos that our customers have sent us. These calves prove just what our bulls can do. 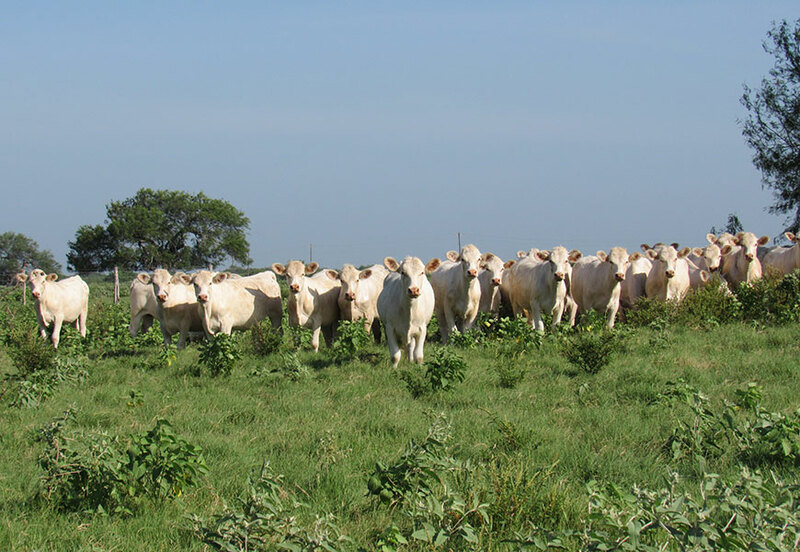 We are so grateful for our valued customers and hope that having been time and market tested, our bulls may continue to have a positive impact on cattle production. 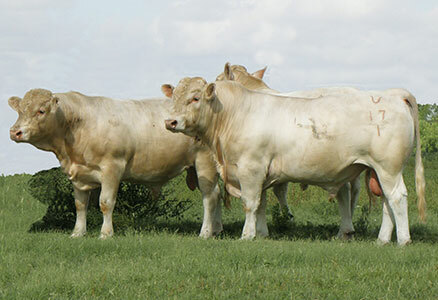 Selling 120 Breeding-Age Registered Charolais Bulls. 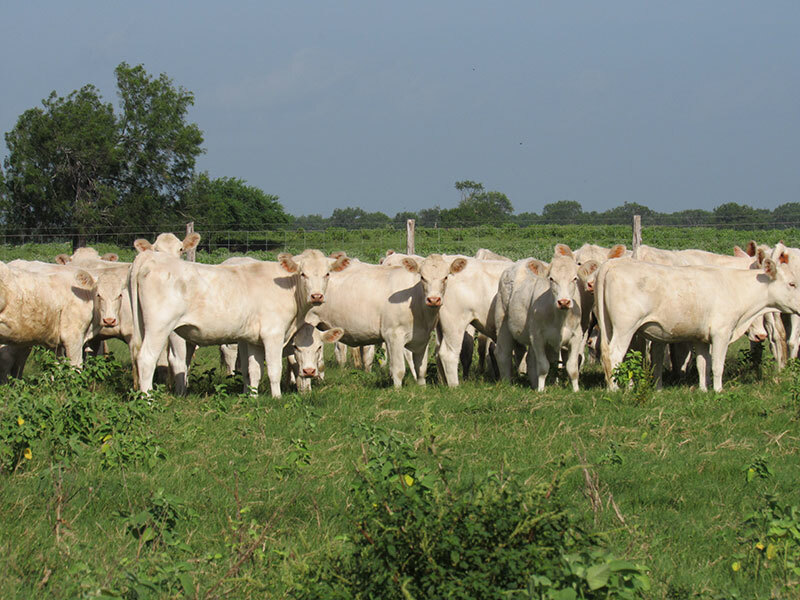 With more than 1,200 registered cows in rapidly changing times, we are continuing to provide what the industry demands.